The greater part of the year, average temperatures don't exceed 24°C while sea temperatures vary between 18 and 22 degrees. Gran Canaria is a paradise island for sea lovers. The sport of sailing is widespread among the population of Gran Canaria. Especially in the capital where there are several sailing clubs, hundreds of young children are being trained to surf in the bay. 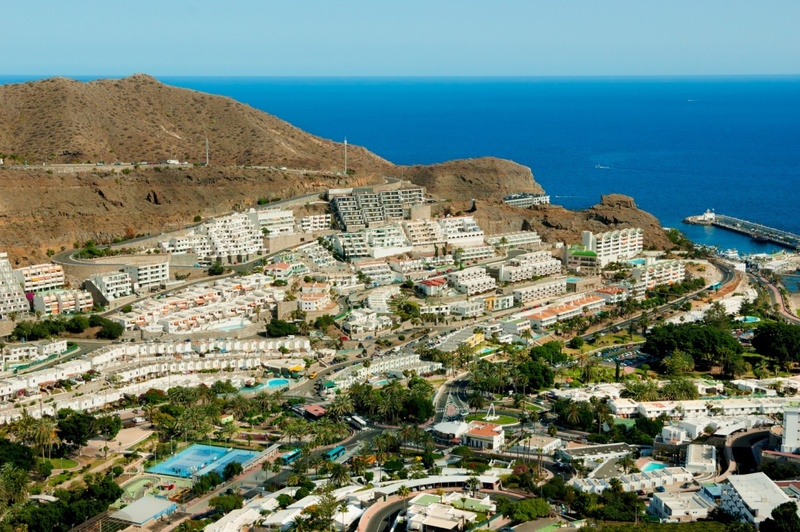 This passion for the sea has led to the Vela Latina Canaria. The boats carry nine to eleven people. The seafaring hobby and the tradition of the inhabitants of Gran Canaria is based on the richness of island waters. The island is internationally known for the excellent conditions for fishing. The North is ideal for surfing and the South East for windsurfing. There are no fewer than 23 areas suitable for these sports, including bodyboarding. From the Confital in the capital Las Palmas de Gran Canaria, with the waves of Las Monjas, to Gáldar and the waves of Bocabarranco, the entire north coast is attractive to surfers and bodyboarders. For windsurfing world champions, Gran Canaria is one of the essential sights on the hunt for the worldwide best places to practice. Most popular beaches include Pozo Izquierdo and De Vargas. 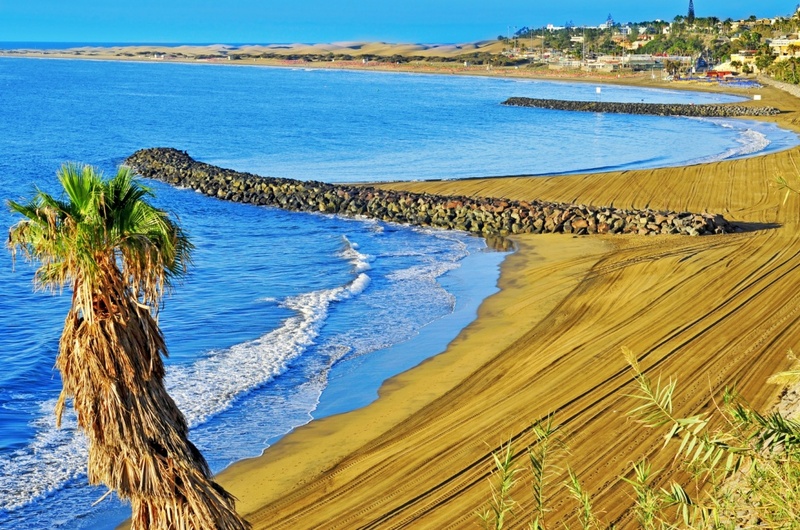 In the south, the tip that connects Playa del Ingles Maspalomas and Arguineguin, is one of the favourite windsurfing spots. The number of diving schools is proportional to the number of places where this sport can be practiced best to explore the beautiful seabed of the South Atlantic. 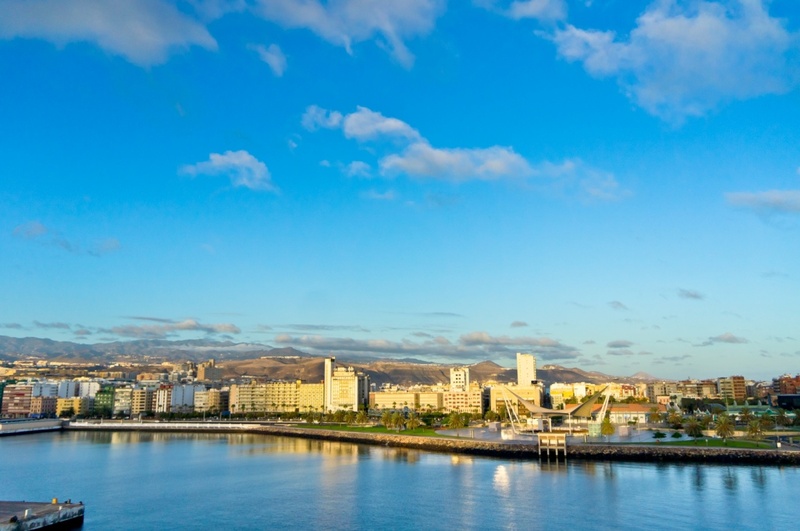 In the capital, the area of Bajas de la Isleta is one of the places you should visit. Other diving spots include: The Bar of the Playa de las Canteras at the southeastern El Cabrón beach, Pasito Blanco in the lower south, Sardina del Norte in the north and Baja Caleta in the Gáldar zone. 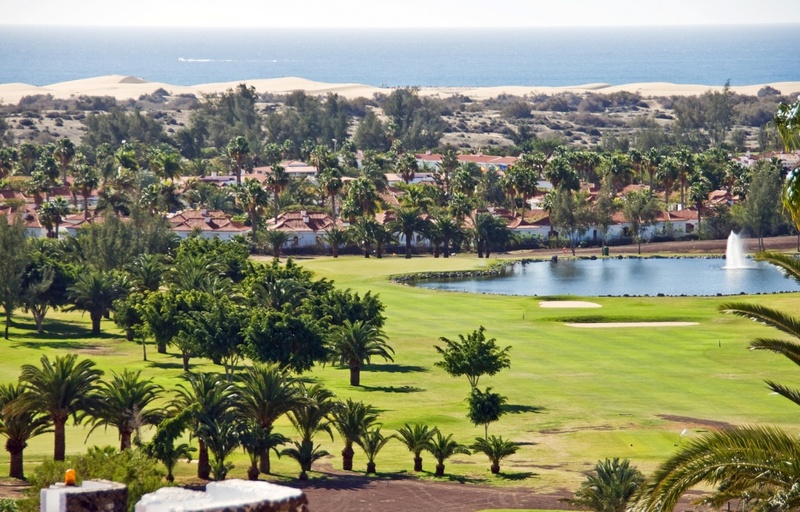 Gran Canaria is also an ideal destination for golf lovers. The proximity to any place in Europe and the mild climate throughout the year provide best conditions to practice this sport at any time. The recreational opportunities are endless. The island offers many options to discover its abundant nature. From botanical-zoological parks like Jardin Canario or Palmito Park up to water parks located at the south of the island,there are plenty of alternatives to choose from. The spring weather dominating day and night as well as the open and fun attitude of Gran Canaria's people, let tourists enjoy a great variety of nightlife offers. If you want to start with a dinner, you can find a wealth of deals without time restrictions all over the island. If you decide to go for the local cuisine, you can choose between tapas bars and restaurants with typical food, ranging from homemade dishes up to high-class Canarian cuisine. After dinner, the options to continue the night are almost as varied as the tastes. In the historic center of the city or by the sea, you find plenty of beautiful bars with terraces and side patio bars with live music. Discos and pubs are spread throughout the Island, although the capital and the south feature a greater variety and especially longer hours. Shopping areas are located in the major urban centers of the capital and the touristic south, plus the cities of Telde and St. Lucia. Here you'll find malls and various shops on major streets and avenues, where you can buy everything. Due to the geography of the island's capital, it features half a dozen shopping centers and two large open shopping areas. The stately and historic Triana is one of those areas on one side of the city. The modern and bustling Avenida Mesa y López is another hotspot for shopping lovers. It leads to the whole port area and close to the beach of Las Canteras. You should also visit some of the daily markets of the cities. “El Rastro” (like a flea market) and the craft market take place every Sunday in the capital. 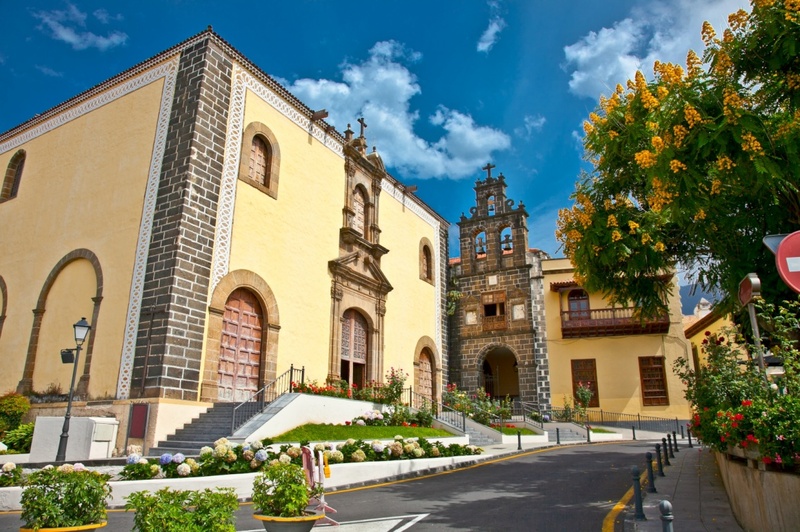 Also the market of Teror should not be missed. Find information about selected Hotels, apartments and rooms in Gran Canaria Island and 5 star hotels in Gran Canaria Island to choose the perfect place for your accommodation.